Have A Supra 4th of July! With a true national spirit of courage, integrity, sacrifice, liberty and independence; Supra Boats @Supra_Boats wishes you a safe and happy Independence Day! 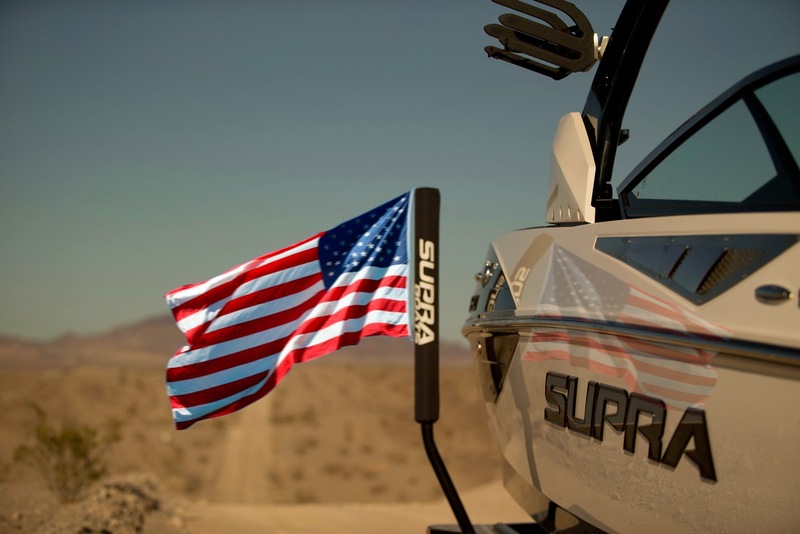 Whether you are spending the holiday on water or on land we wish you a Supra 4th of July!